Over the past 25 years, the agiles Group has developed quality business solutions that help you optimize your Microsoft Dynamics NAV experience. 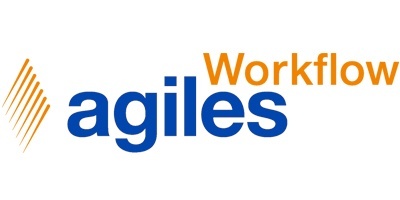 Along with vertical solutions for shipping, food and non-food trading companies, agiles offers agilesWorkflow, an essential horizontal solution that will improve user experience and efficiency of Microsoft Dynamics NAV for your customers. At the highest level of the Microsoft partnership program, the agiles Group supports over 250 Dynamics Partners worldwide and continually strides to create high added value for our partners. Learn more about our products and solutions by visiting us at this year’s Directions ASIA in Bangkok or contact us via www.agiles.com. Go beyond the standard with the agiles Group!